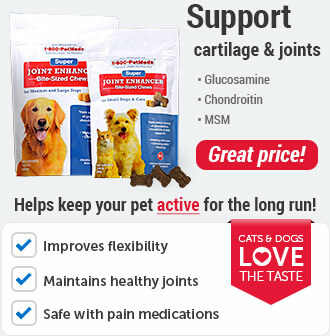 What is Eukanuba Adult Maintenance Dry Dog Food? 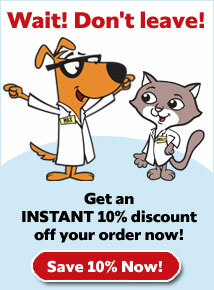 Eukanuba Adult Maintenance Dry Dog Food is formulated for dogs 1 years old or older. 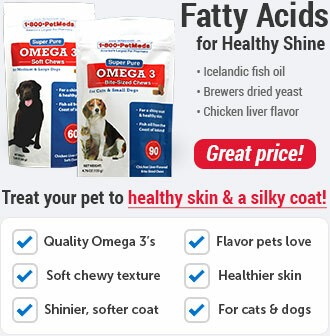 It contains an optimal level of Omega-3 and Omega-6 fatty acids to promote healthy skin and coat. 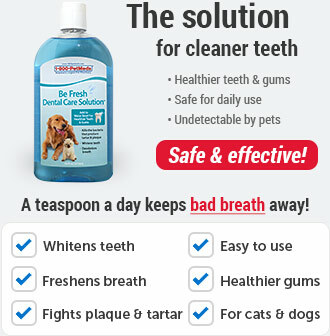 And the first ingredient is chicken (also contains chicken by-product), which is the main source of protein. 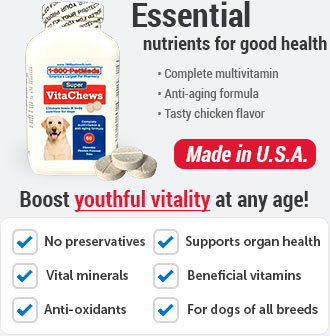 Eukanuba Adult Maintenance Dry Dog Food is formulated for dogs 1 years of age or older. 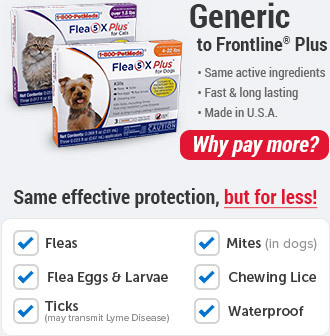 It contains an optimal level of Omega-3 and Omega-6 fatty acids to promote healthy skin and coat. It also contains protein, which comes from the first ingredient - chicken. 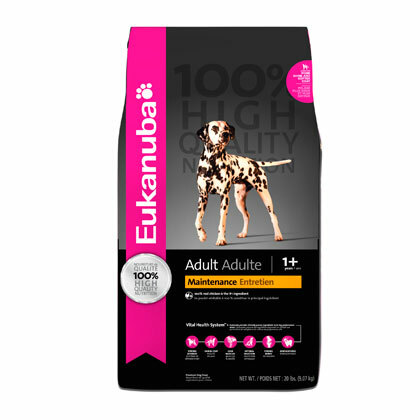 Feed Eukanuba Adult Maintenance Dry Food to dogs who are 1 year old or older. Ingredients: Chicken, chicken by-product meal, corn meal, ground whole grain sorghum, brewers rice, dried Beet Pulp, chicken fat (preserved with mixed tocopherols, a source of vitamin E), chicken flavor, ground whole grain barley, dried egg product, fish oil (preserved with mixed tocopherols, a source of vitamin E), potassium chloride, salt, flax meal, sodium hexametaphosphate, fructooligosaccharides, minerals (ferrous sulfate, zinc oxide, manganese sulfate, copper sulfate, manganous oxide, potassium iodide, cobalt carbonate), DL-methionine, vitamins (ascorbic acid, vitamin A acetate, calcium pantothenate, biotin, thiamine mononitrate (source of vitamin B1), vitamin B12 supplement, niacin, riboflavin supplement (source of vitamin B6), inositol, vitamin D3 supplement, folic acid), calcium carbonate, vitamin E supplement, brewers dried yeast, beta-carotene, rosemary extract.